Analyze IQ RealTime allows analyses to be performed fully automatically, enabling operators who are not analysts to make red-light/green-light decisions on spectroscopic data in real time. Analyze IQ RealTime allows you to package and deploy expert knowledge, since chemometric models from Analyze IQ Lab that have been constructed and validated by expert analysts can be deployed in fielded applications, where they can be applied automatically, or by end-users without chemometric training, for automatic processing in real time. Contact us to discuss your application or arrange a demo. Analyze IQ RealTime enables chemometric models from Analyze IQ Lab to be integrated in third party products, for fully automatic, fast, and accurate quantitative and qualitative chemometric predictive modeling. It works with models built using Analyze IQ Lab, the world’s most advanced chemometric analysis software package. 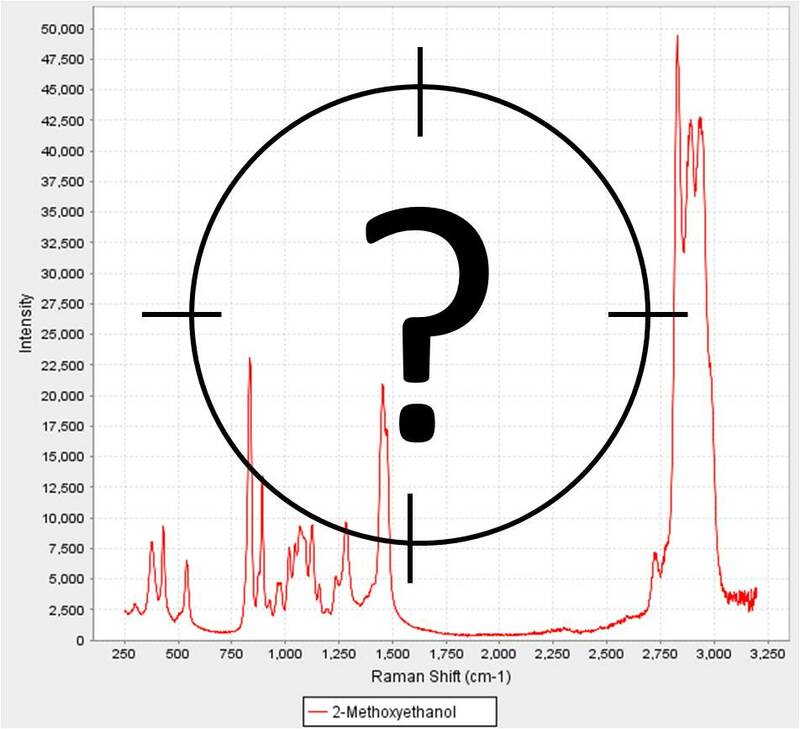 It is part of the Analyze IQ software suite, which has been developed to address the need for accurate analysis of spectroscopy data. Analyze IQ RealTime enables chemometric models from Analyze IQ Lab to be integrated in third party products, for fully automatic, fast, and accurate quantitative and qualitative chemometric predictive modeling. It is ideal for: real-time process monitoring; portable & in-field instrumentation; specialist applications; materials validation & anti-counterfeiting; and routine work by non-chemometricians. It is used in applications such as healthcare, pharmaceuticals, law enforcement, and petroleum industries. Analyze IQ RealTime's unique advantage is that it allows you to package and deploy expert knowledge, since chemometric models that have been expertly constructed and validated by analysts can be deployed in fielded applications, where they can be applied automatically or by end-users without chemometric training. Because it is based on Analyze IQ Lab's industry-leading chemometrics, Analyze IQ RealTime provides rapid and accurate chemometric analyses, and it scales well to handle complex combinations of materials and tests. It enables third-party solutions to perform fully automatic analyses, without any intervention by the end user: no review of results, no spectral subtraction, just a rapid response. Analyze IQ RealTime uses models that are built with Analyze IQ Lab, in the form of a binary software code; this eliminates risk of errors in transfer or transcription of model information. The models embed preprocessing details within them, so spectra to be analyzed are automatically preprocessed correctly. Analyze IQ RealTime has the same Model Manager feature as Analyze IQ Lab, allowing you to backup, restore and deploy models conveniently and without any risk of errors. Our Cloud Edition responds to analysis requests from multiple client computers, and can be distributed across multiple computers to cope with intensive analysis demands. Analyze IQ RealTime is typically configured to run as a separate process from the client’s software, and the two software programs interact using standard inter-process communications. This design allows Analyze IQ RealTime to interact with client software developed using virtually any PC-supported software development framework and language. It can also be configured to run as a service on desktop computers, or as on a cloud server. We can customize Analyze IQ RealTime for your requirements, support you in integrating it, and develop chemometric models for you. Because each customer's requirements are different, we provide individual technical support for customers who are integrating Analyze IQ RealTime into their own products, as well as comprehensive documentation and sample code. Please contact us to discuss this, or for a demonstration. Please contact our Sales Department if you would like us to demonstrate the operation of Analyze IQ RealTime to you. Technical support from us while you do your integration work.